 ONRAD Expands Radiology Services to Entire Avanti Hospital System - ONRAD, Inc. The Avanti Hospitals system consists of Memorial Hospital of Gardena, Coast Plaza Hospital, East Los Angeles Doctors Hospital and Community Hospital of Huntington Park. All four hospitals are located in Southern California. Avanti’s mission is to provide affordable, high quality healthcare services to their community with consistency and compassion, which they achieve by focusing on hospitals in underserved areas that will benefit from this strategy.